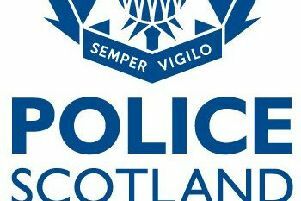 Police are appealing for information after a 51-year-old man sustained serious head and facial injuries in an attack in Hawick. The incident took place in Arthur Street between 6.30pm-7pm on Tuesday, March 27. The man was taken to Borders General Hospital for treatment. Anyone with information should contact Galashiels CID via 101, quoting incident number 3314 of March 27, or contact Crimestoppers anonymously on 0800 555 111.